The Nigerian Civil Aviation Authority (NCAA) and the Lagos State Government (LASG) are partnering to reduce the danger posed by unauthorised high rise structures. It is expected that the two parastatals of the Lagos State Government will deploy their capacities in clearing all obstructions/obstacles along flight paths within the state and the resources will be used to spot where other landing facilities are located in Lagos. In a statement by General Manager, Public Relations, Sam Adurogboye, the collaboration was a resolution from a bilateral meeting between the NCAA Director General and the officials of the Lagos State Ministry of Physical Planning & Urban Development and Ministry of Works and Infrastructure. These landing facilities include Heliport, Helipad, Helideck and Airstrip. Therefore, in line with its regulatory functions, the Nigerian Civil Aviation Authority (NCAA) has directed all intending developers or builders of high rise structures within the Aerodrome Obstacle Limitation Surfaces (OLS) should always apply to the Authority for Aviation Height Clearance (AHC) and Permit. It was similarly agreed that NCAA will provide the Lagos State agencies with a Flight Path Map to guide them in planning, development and granting of approvals for new structures in the state. 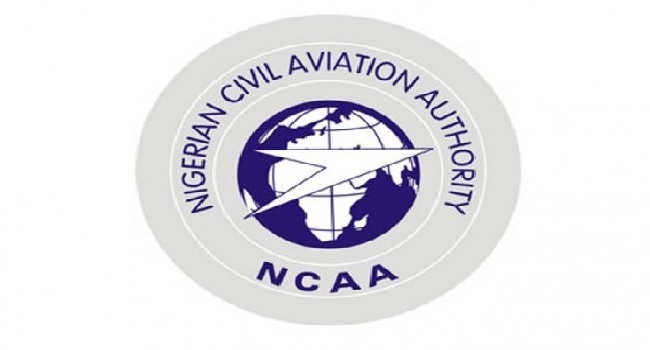 The Nigerian Civil Aviation Authority (NCAA) says it is ready to enter into a partnership that will guarantee the safety and security of flight operations. The Director-General was represented at the meetings by the Director of Aerodrome and Airspace Standards (DAAS), Engr. Mohammed Odunowo. Another meeting has been slated to review the operations.